SRE teachers from across NSW came together at Parliament House on the 22nd of November 2018 to celebrate the work done over 2018. 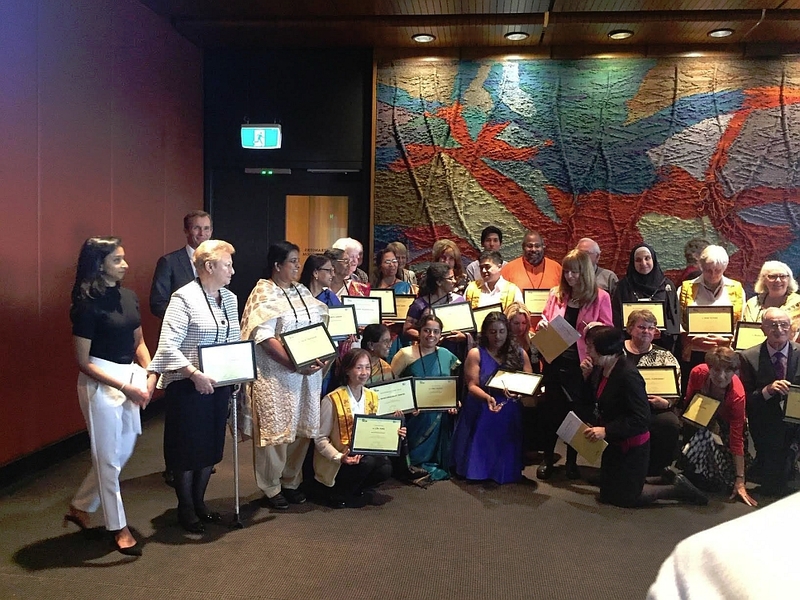 Buddhist Council fo NSW Special Religious Education Manager, Melissa, attended the celebration and was amazed by the talent and commitment shown. 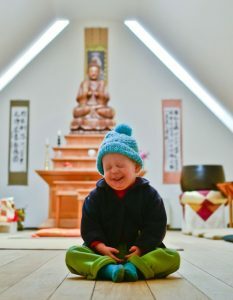 I began reading Buddhist storybooks to my son when he was about four. Over the years we’ve read some wonderful ones that have gently influenced how he sees the world and how he deals with the big and challenging emotions that go along with being a kid, writes Tynette Devaux. 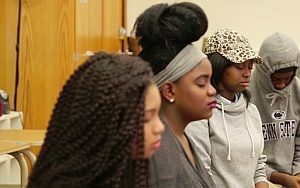 Buddhism is Australia’s second largest religion, and has a long history dating back to at least the 1850s Gold Rush period, yet the life stories of prominent Buddhists in Australia have remained largely undocumented until now. 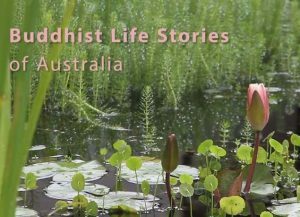 A new website, Buddhist Life Stories, records the personal narratives of contemporary Australian Buddhists. 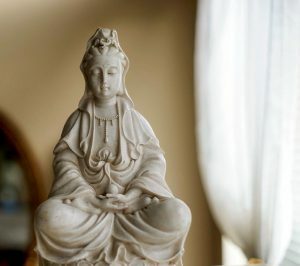 The embodiment of compassion, Kwan Yin is known as “she who hears the cries of the world.” One of Buddhism’s most beloved bodhisattvas, she also holds a special place in the hearts of people of other faiths, including Daoists and Confucianists. 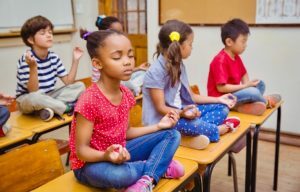 New South Wales public schools are struggling to keep up with demand for Buddhism scripture teachers. 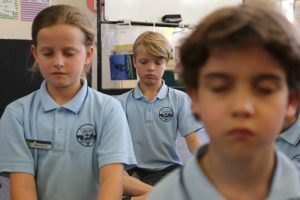 Buddhist Council of New South Wales chairman Brian White said there were more than 3,000 public school students across the state studying Buddhism, and the number was growing rapidly. 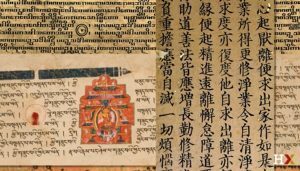 The Buddhist Society of the UK has an interesting range of resources. 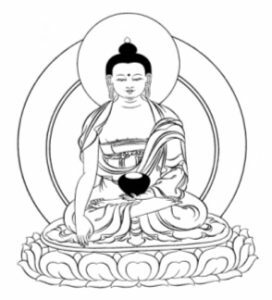 The Buddhist Health section is useful, as is the section on Buddhist Funerals.